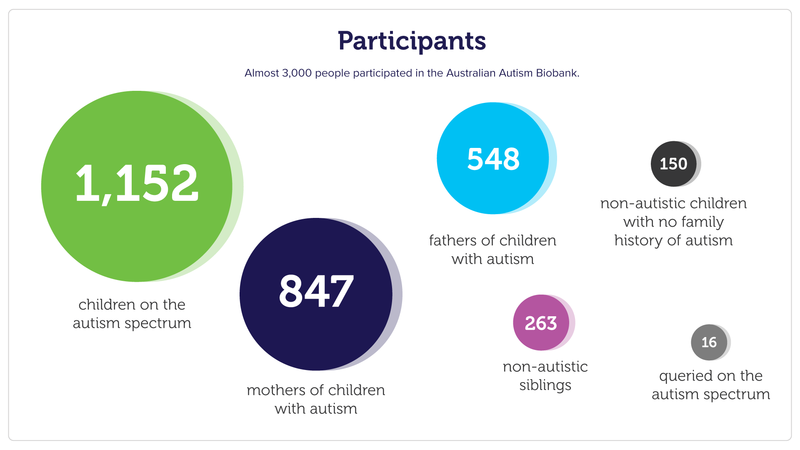 We had more than 2,900 autistic and non-autistic children and adults participate, from across Australia. From our participants we collected 4,500 biological samples, as well as behavioural and questionnaire data. 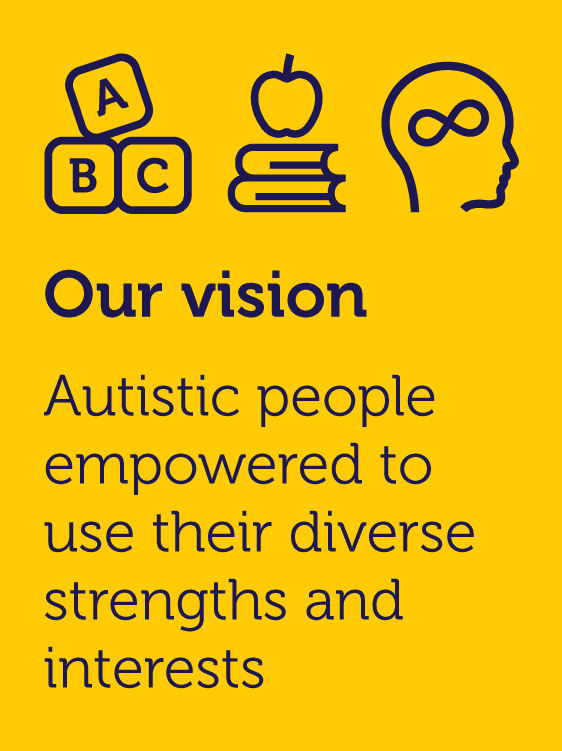 We would like to thank all our participants, who have contributed to positively transforming the lives of autistic people across the lifespan. Submit this form to register to access. You will then receive an auto-response, with an Application Form to be completed and emailed back to our team. Please note that data access is on a cost-recovery basis. Download a copy of the AAB Pricing Schedule here. Data access is subject to the Biobank and Databank Access and Data Sharing Policy. Registration is subject to approval. The majority of participants were primary school aged. From our child participants, we collected samples for blood, urine, stool and hair. We also collected blood samples from parent participants.